The NAIC produces reports combining data submitted by all state insurance departments. These reports provide information about common closed complaints as well as how the complaints were resolved. 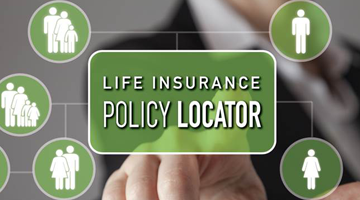 Use this online tool to help find a lost life insurance policy. For more about life insurance visit Insure U: Life Insurance. Use the Consumer Insurance Search (CIS) to find information about insurance company complaints, licenses and financial health through this tool. 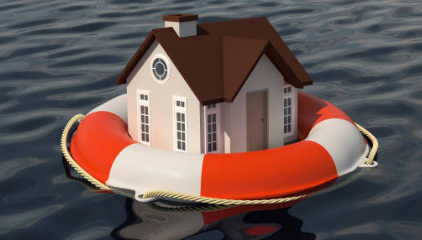 Flooding, wildfires, tornadoes, hurricanes and other natural disasters strike everywhere in the U.S. Be sure you have what it takes to recover. 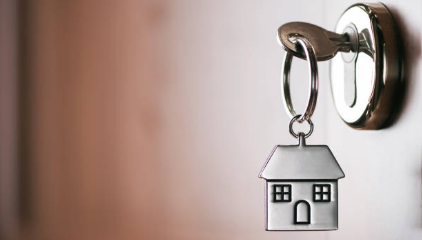 Whether it's your first home or tenth, updating your homeowners insurance is vital to protecting your property and possessions. 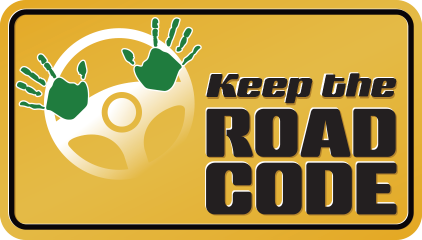 Younger drivers and passengers — those more likely to be using smartphones — face the highest risk. The tragic consequences cost lives and money. The Multiple Employer Welfare Arrangement (MEWA) Contacts is a list of state insurance department officials who can help you determine whether an entity is legitimately licensed in your state.